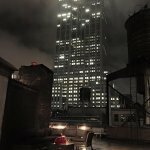 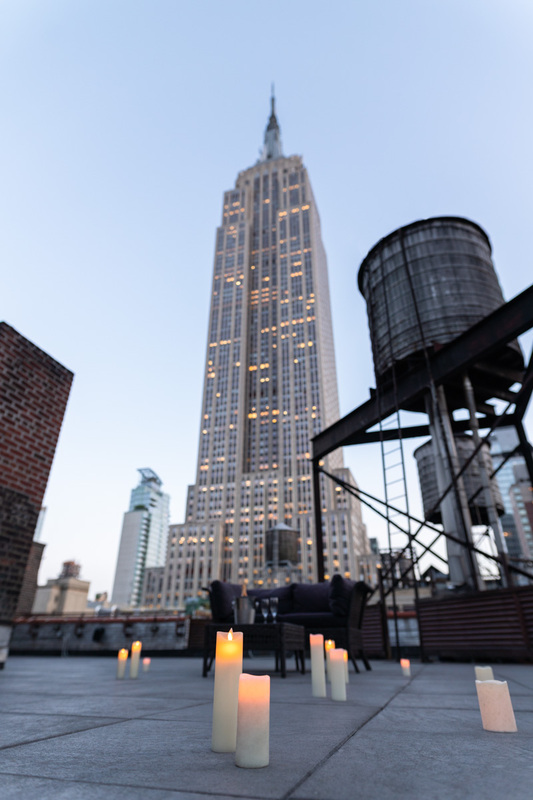 This Rooftop located right in the center of the city with the gorgeous view to the Empire State Building. 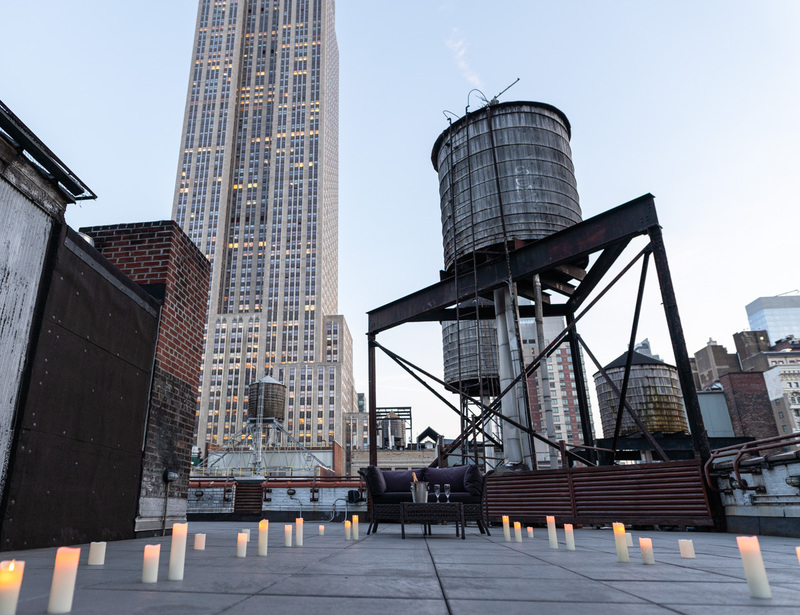 The elevator goes straight to the rooftop and opens up on the terrace. 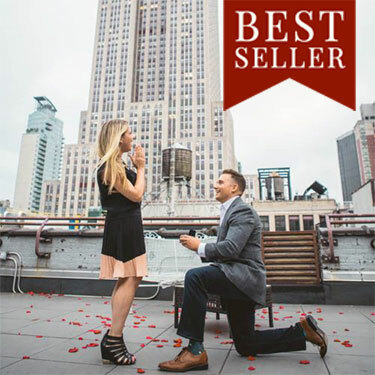 You can put a song of your choice to play and enjoy a romantic moment with your partner. 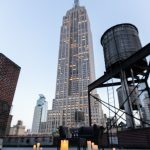 This rooftop is a good option for those, who want to have a private view to the Empire State Building. 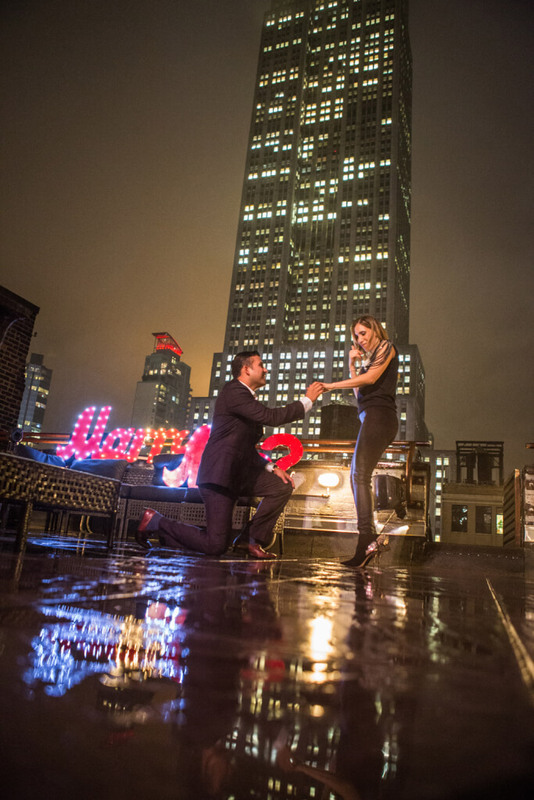 You should choose this rooftop if you looking for a classic proposal. 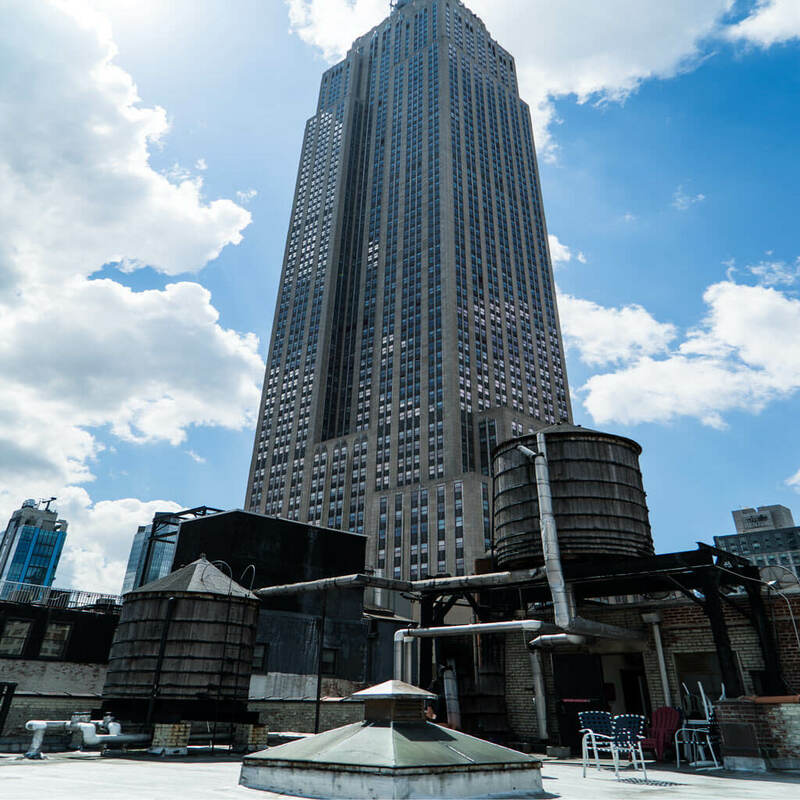 Empire State Building view rooftop is an amazing place located right in the middle of the city. 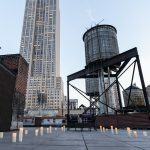 This is an open space rooftop with iconic New York water tower. 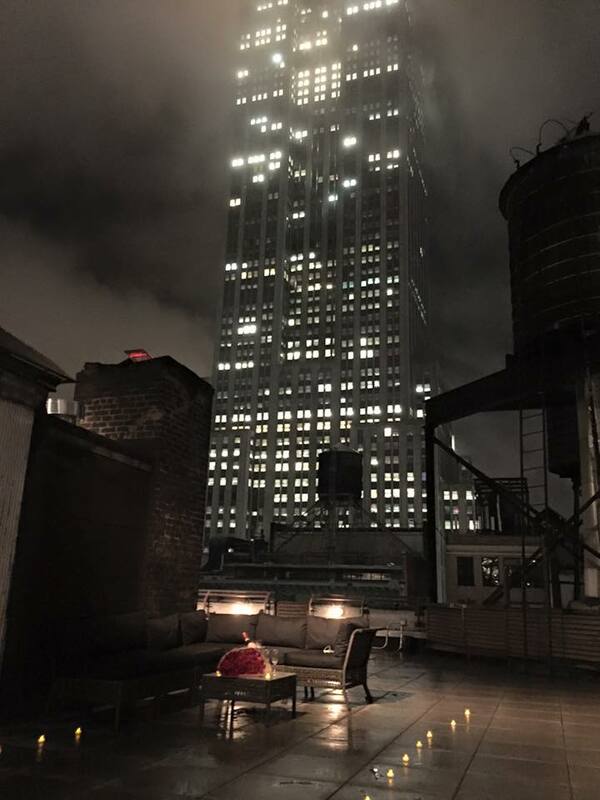 The roof is glowing at night with the city lights. 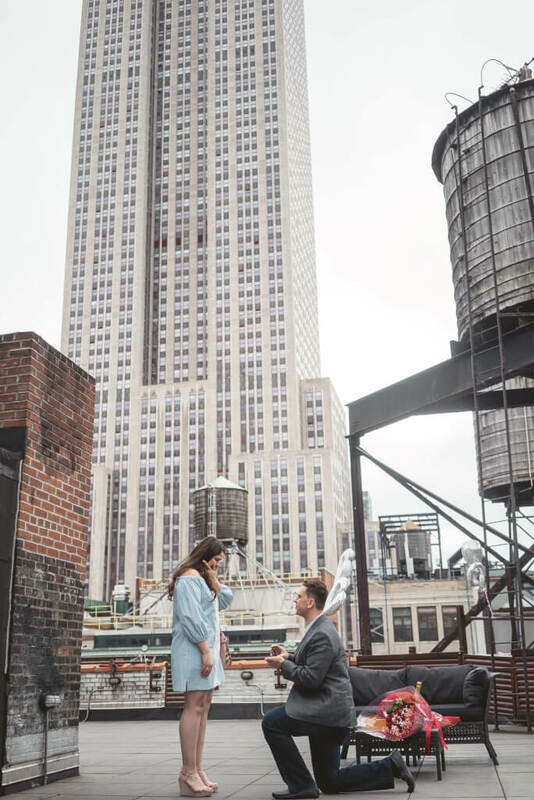 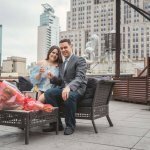 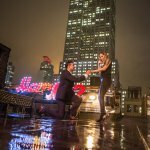 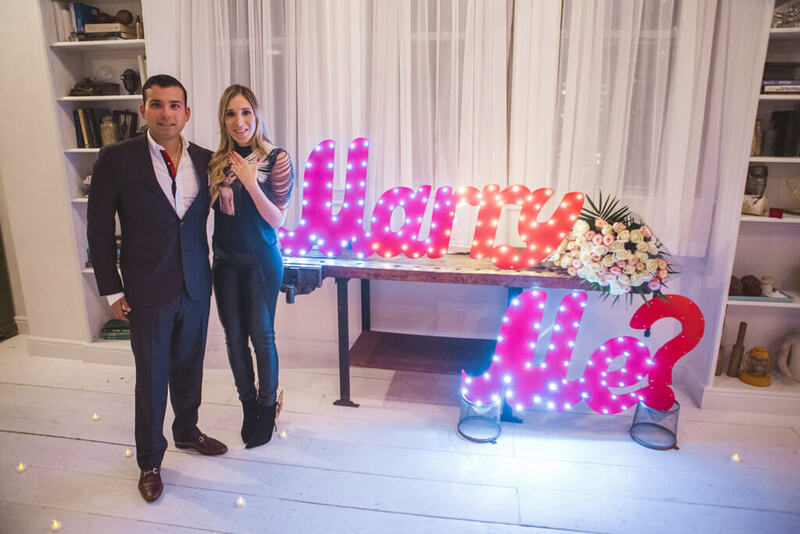 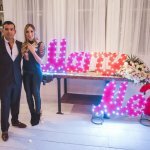 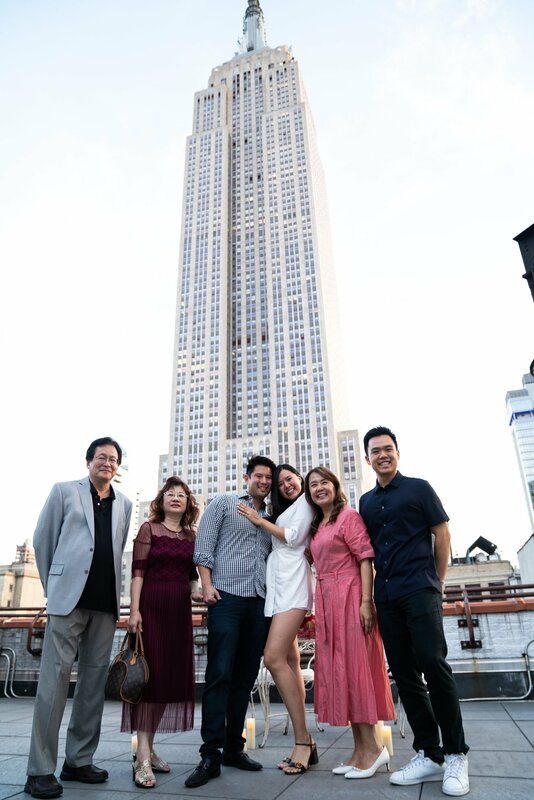 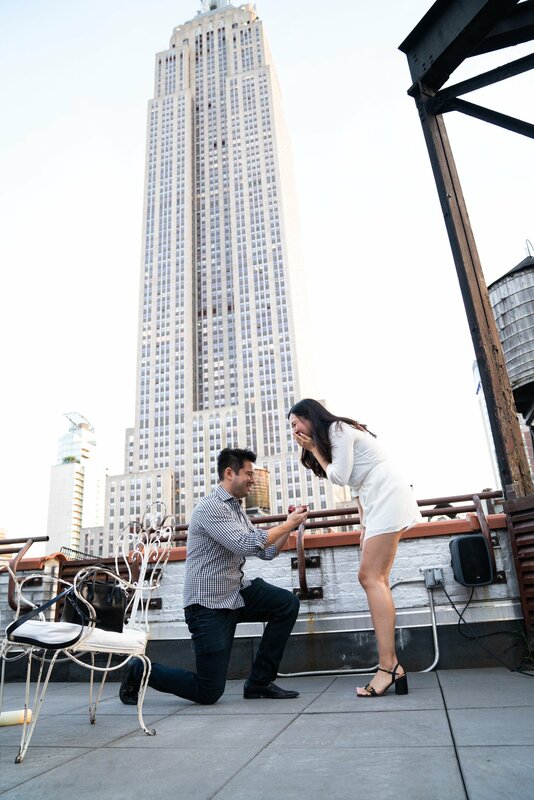 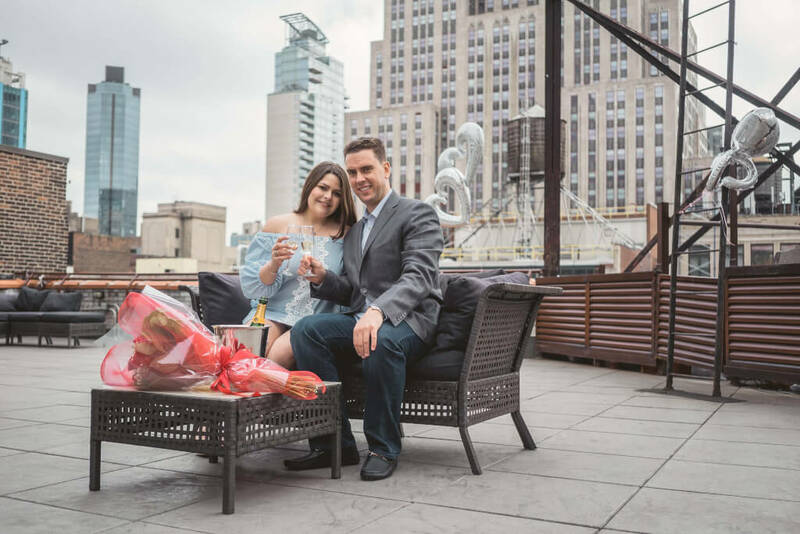 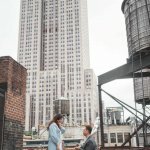 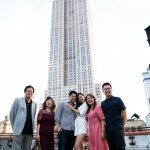 Surprise your significant one with the private Empire State Building view rooftop proposal, pop the question with the whole city on your background and slow dance under the city lights.